Apres Furniture offer in‐house expertise in bespoke office furniture design and joinery. 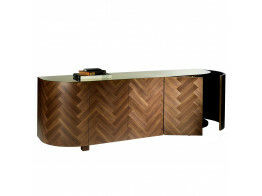 We can assist you in one off furniture commissions from unique reception desks, conference room table or sofa’s like the London 2012 Olympic games sofa for the BBC. 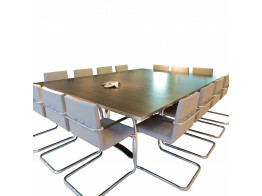 Custom Made Conference and Meeting Tables are made to measure for your office requirements. We can help you to create a modern bespoke desk which is tailored to your individual requirements. 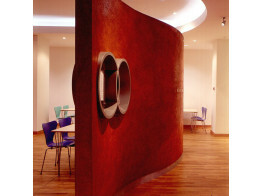 Custom Made Room Dividers are a tailor made solution for your bespoke room separation requirements. 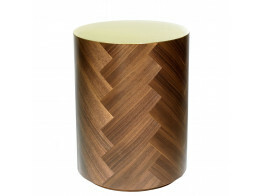 Parq Life Side Tables with traditional herringbone pattern can be custom made to order on request. 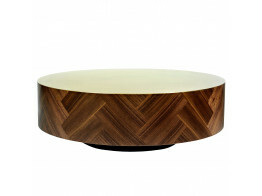 Parq Life Coffee Tables with traditional herringbone pattern can be custom made to order on request. 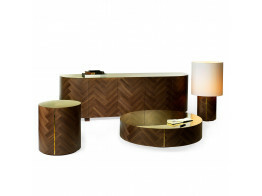 Parq Life Tables with traditional herringbone pattern can be custom made to order on request. 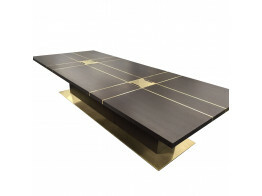 Custom Made Marquetry Tables use high quality mixed or single wood veneers to produce stunning results. 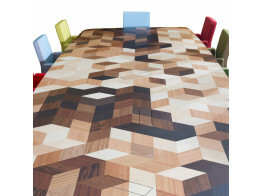 Our conference tables are tailor made office furniture pieces to suit any bespoke requirement.